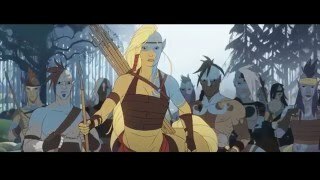 Stoic and publisher Versus Evil have announced the release of The Banner Saga 2 for PC and Mac. 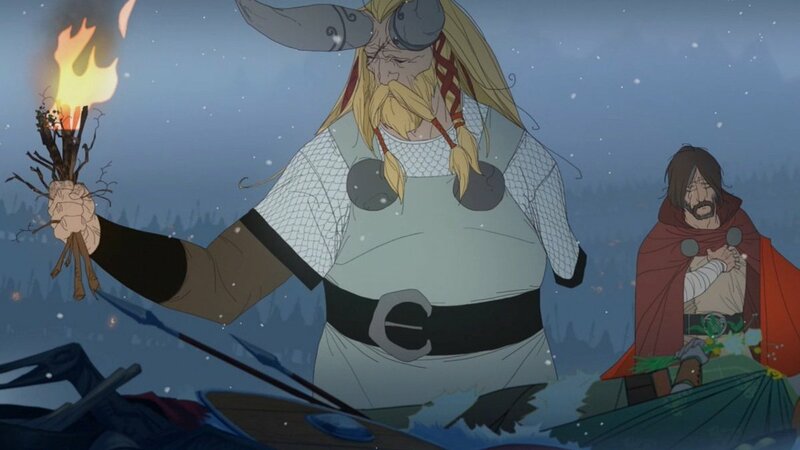 Banner Saga 2 is a Viking role-playing strategy game where a player's choice directly affects their personal journey. A Deluxe Edition, which includes the official soundtrack by Grammy nominated, two-time BAFTA winning composer Austin Wintory, is also available for €22.99/£18.99. 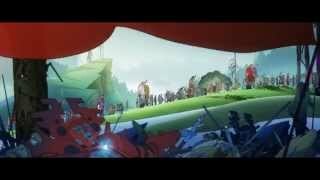 The console versions of the game are set to launch this summer.